Dumooa Tahseen has won the fourth season of MBC The Voice. On Saturday evening the 26-year-old singer from Iraq got the highest number of votes from the Arabic audience. The other contestants in the finale were Yusuf Sultan (Kuwait), Hela Malki (Tunisia) and Issam Sarhan (Morocco). Dumooa Tahseen wins a silver trophy and a recording contract with the Dubai-based music label Platinum Records. 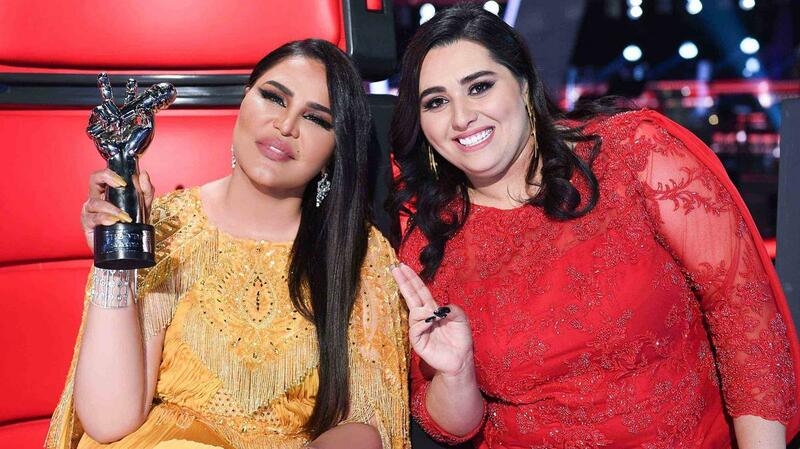 Tahseen’s victory also marked a win for her coach, the Emirati diva Ahlam, who made her debut in the The Voice chair this season. She will probably continue to play an influential role when Tahseen hits the studio to record her first album. This year’s other new coaches were Egyptian singer Mohamed Hamaki and Lebanese singer Elissa, alongside Lebanese veteran Assi Hallani. You can watch all performances of last night’s finale below. Watch the full show here.